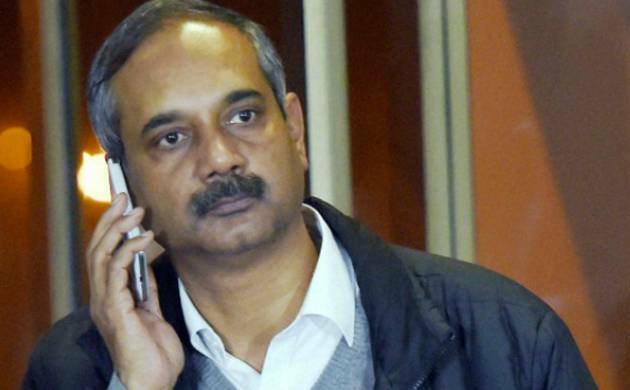 The Central Bureau of Investigation (CBI) on Monday filed a charge sheet against former Delhi Principal Secretary Rajendra Kumar, a close associate of Delhi Chief Minister Arvind Kejriwal, in a corruption case against him. The CBI had arrested Rajendra Kumar on corruption charges earlier this year. The CBI had earlier sought sanction from the Union Home Ministry to prosecute Rajendra Kumar. A 1989-catch IAS officer of the UT cadre, Rajendra Kumar was named by the CBI along with four others for allegedly “influence and manipulate” government contracts worth over Rs 50 crore in favour of Endeavour Systems Private Limited (ESPL).